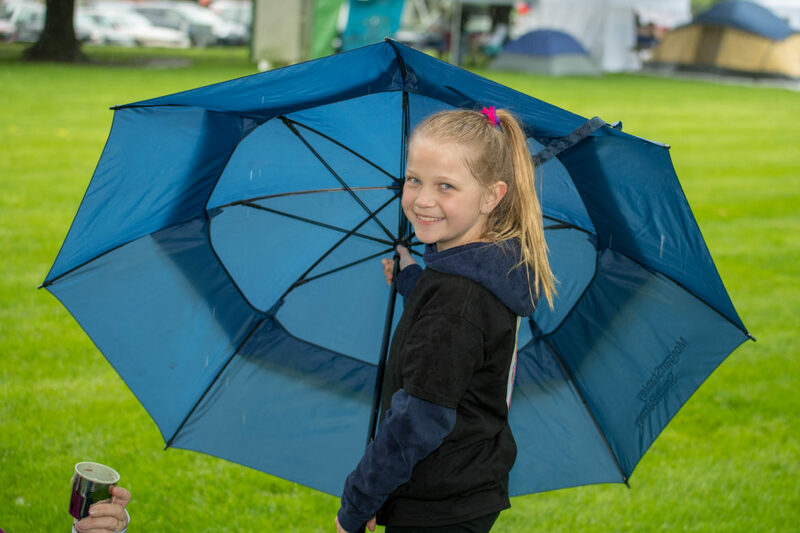 A damp day didn’t dampen spirits at the American Cancer Society’s annual Greater Bethlehem Area-Saucon Valley Relay for Life event in Hellertown’s Dimmick Park, although it did result in a shorter-than-normal event. In addition to an opening ceremony featuring guest speakers followed by a Survivors’ Walk at noon on Saturday, May 19, the 2018 Greater Saucon-Bethlehem Area Relay for Life will feature vendors, food, raffles, music and much more to enjoy in Hellertown’s Dimmick Park. 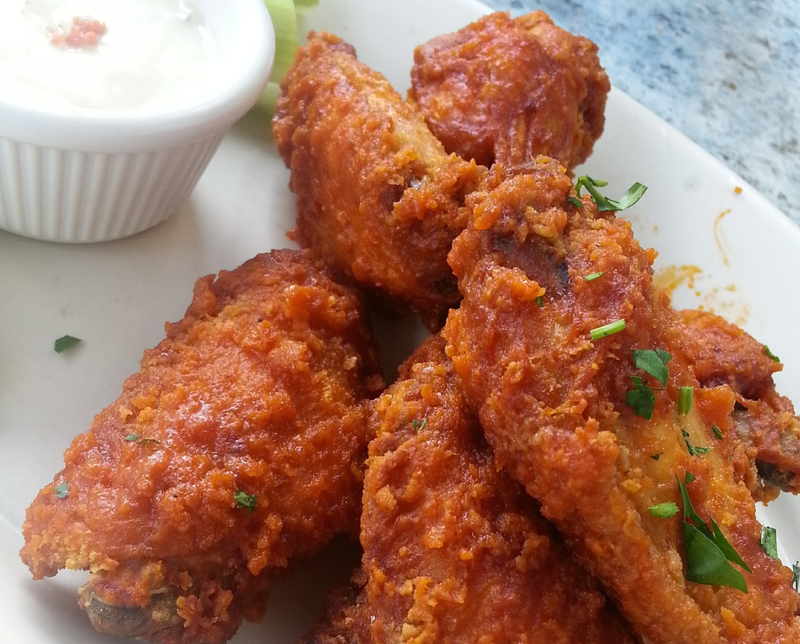 An American Cancer Society fundraiser featuring buffalo wings and beer will be held in Hellertown’s Dimmick Park on Saturday, July 28, after organizers received permission from Hellertown Borough Council Monday to hold it there and sell alcohol. Santa will be making a stop at Neighbors in Hellertown Dec. 9 from 12 to 3 p.m. to take pictures with your pet friends! Come shop the Mistletoe Marketplace at Saucon Valley Elementary School Dec. 2! There will be crafters, vendors, pictures with Santa, children’s shopping in the Elf Workshop, a bake sale and more! Join us April 22 from 11 to 3pm at Monocacy Dog Park, Bethlehem, at the Greater Saucon-Bethlehem Area Bark for Life event–an event to honor the canine caregivers who help us on our cancer journey! Join us for a night of comedy and laughs at Wisecrackers to benefit Relay for Life/the American Cancer Society. Held at the ACS office, 3893 Adler Place, Bethlehem, Pa.